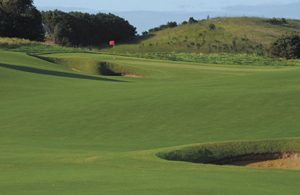 Our photo gallery of the Cape Kidnappers golf course, rated by many as among the top golf layouts in the world. 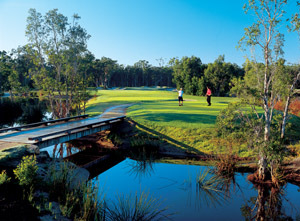 The Princes Highway stretching from Wollongong to the Sapphire Coast is arguably one of the best golf trails in the country. 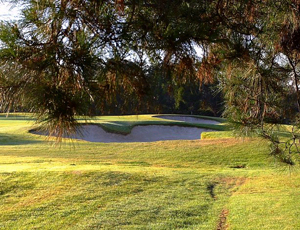 Just a short drive north of Melbourne, The Craigieburn Sporting Club is a great place for a bit of golfing fun. 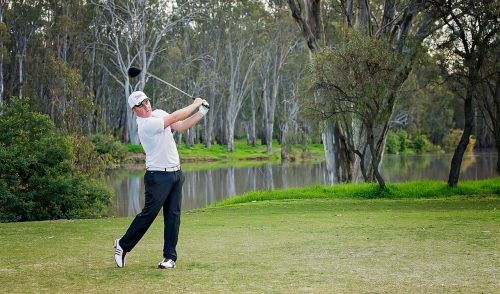 Nestled alongside the beautiful Murray River at Echuca Moama, Rich River Golf Club offers a pleasant and challenging golf experience for players of all levels. With fully self-contained accommodation on site, it is also a great location for a “Weekend Away” with the gang, as Bushranger Golf stalwart Mick Van Raay recently discovered. 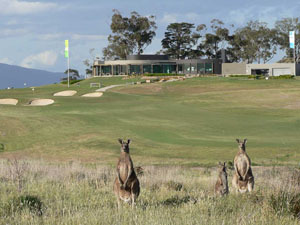 In June 2009, the Croydon Golf Club packed up and moved from their long-time residence at Dorset Road to their shiny new home in the Yarra Valley. Featuring an impressive 27-hole Ross Watson-designed course, a 15 hectare walnut grove and a modern clubhouse with all the amenities, the new facility is certain to grow into one of Melbourne’s premier courses. 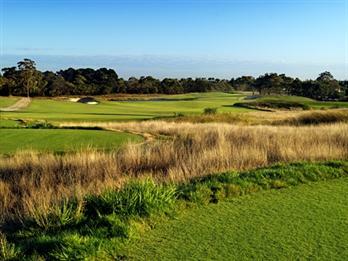 Great golf on the Mornington Peninsula isn’t limited to courses like The Dunes and Moonah Links. 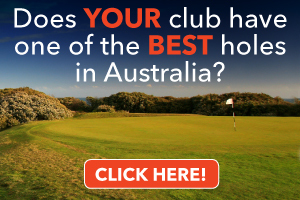 Just a short drive to the east is the lovely and picturesque Flinders Golf Club, an 18-hole seaside beauty built along an amazing stretch of land overlooking Bass Strait. This month, we examine this historic gem. 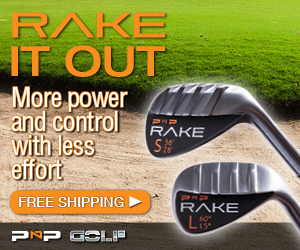 Inside Golf travelled to Western Australia to play Kalgoorlie Golf Course – one of Australia’s best new golf courses. When it comes to golf on Queensland’s Gold Coast there is one course that you absolutely must play at least once: The Greg Norman-designed The Glades Golf and Spa. 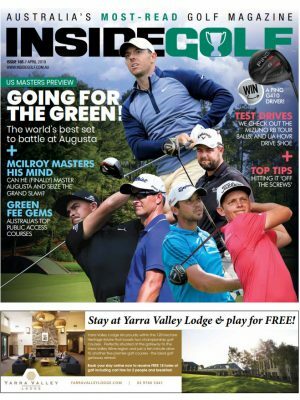 This month, Inside Golf ventures to the nation’s capital to sample one of Australia’s popular inland courses. 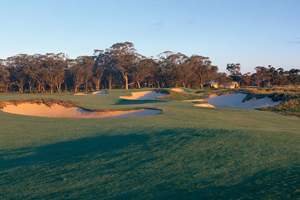 The Growling Frog is easily one of the best public access courses in the surrounds of Melbourne. 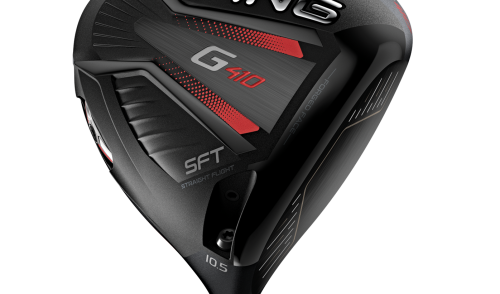 The layout rewards the aggressive golfer, suggests good course management for solid scoring, and still maintains a liberal smacking of forgiveness for the hack. Barnbougle Dunes is a true golfer’s golf course. 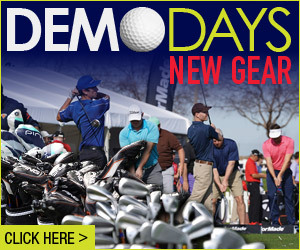 It’s for the traditionalists who adore rugged, raw, “knock-down-bump-and-run-the-way-the-game-was-meant-to-be-played” golf. It’s a humbling, awe-inspiring course that demands accuracy, exceptional course management skills, and a smidgen of good-old-fashioned risk-taking “guts”. 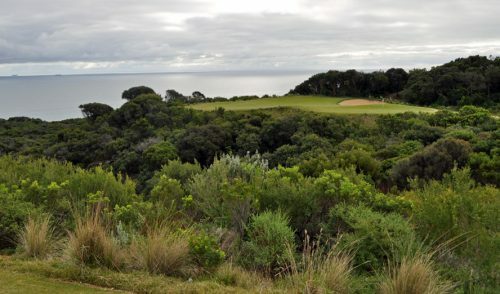 From the opening par-5 with a huge, intimidating bunker in the driving area to the par-3 16th boasting the southern hemisphere’s biggest putting surface (you have to see it to believe it) the fun factor at Moonah Links The Legends is high at every turn.